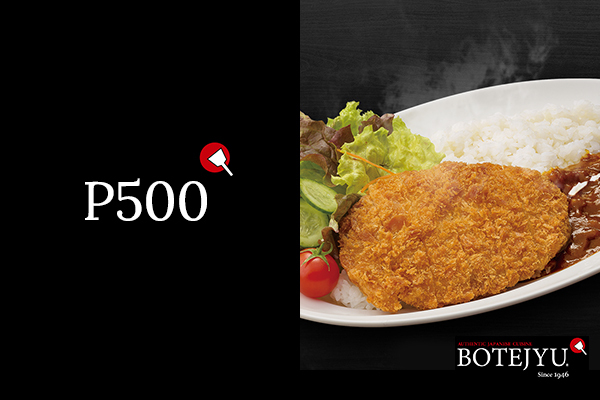 BOTEJYU was established in 1946 in the gourmet city of Tamade, Osaka by Eikichi Nishino. 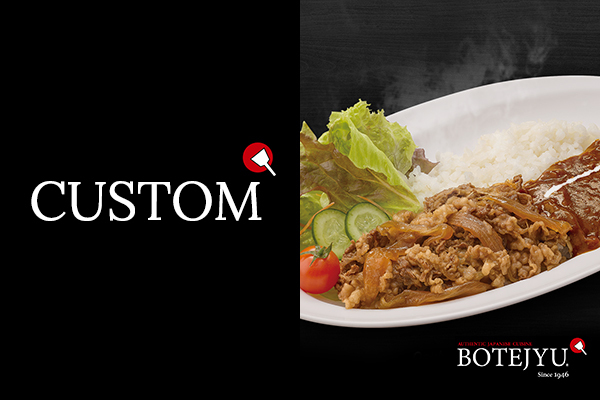 Our restaurant name, BOTEJYU, was coined from the rhythmic cooking sound of okonomiyaki. 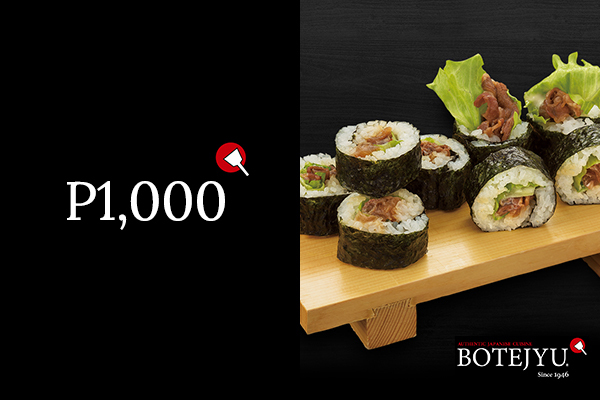 The first part of the name, "BOTE" comes from the flipping sound of the okonomiyaki and the second part of the name, "JYU", represents the sizzling sound as it cooks on the teppan grill. Since our establishment more than 70 years ago, we have taken pride in our restaurant name and have protected it by registering it as a trademark. As an okonomiyaki specialty restaurant representing Japan, we are particular about each and every ingredient that goes into our food. Our policy is “crispy on the outside, light and fluffy on the inside”. This batter is a result of many year of development. This batter is made mixing the carefully ground premium flour with our natural broth ( squid, shrimp, bonito, kelp). This special batter allows us to produce flavor, aromatic and crispy okonomiyaki. The pride and care taken in selecting our ingredients allow us to bring out the full flavor of each ingredient, and is the foundation for what BOTEJYU is today.